Home » Blog » Is Napping Good or Bad? Is Napping Good or Bad? Is napping good or bad? Human beings have a natural tendency arising from their internal clock to sleep during the night and be awake during the day. There is an additional time during the day when people have a normal tendency to sleep: in the early afternoon, around 2pm our bodies and minds tell us they need a break. The modern society in general overlooks this tendency. Children keep napping until school age. There is a time during the day, around 8 PM, when it is almost impossible to fall asleep. This is the forbidden gate! One may take a nap if one needs some rest and relaxation. 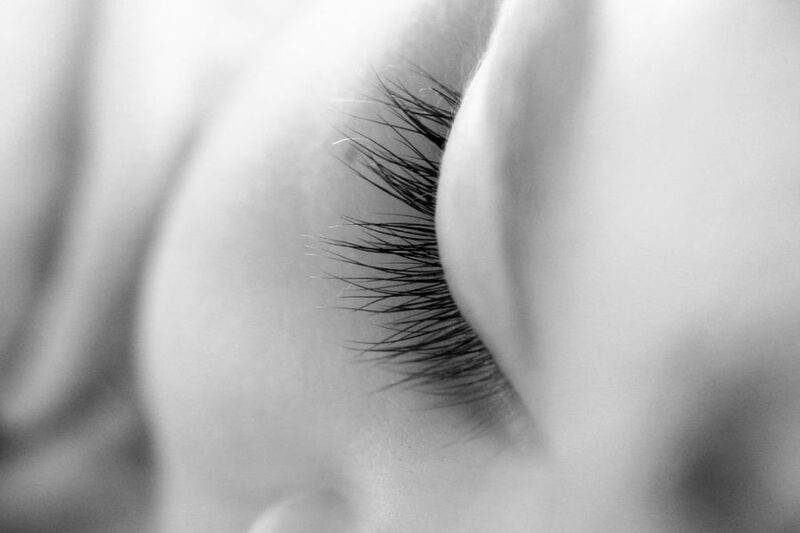 A nap can improve alertness and performance as well as mood when it is really needed. The downside might be some grogginess when waking up, or problems falling asleep at night. So napping may be a good strategy for a person who feels sleepy and is sleep deprived, provided it is kept short, around half an hour or so. If the sleepiness is a new onset with no change in the overall sleep time, it may indicate there is a sleep or medical disorder involved and one should consult a doctor.